We invite our members to be a part of our new 110% Club! 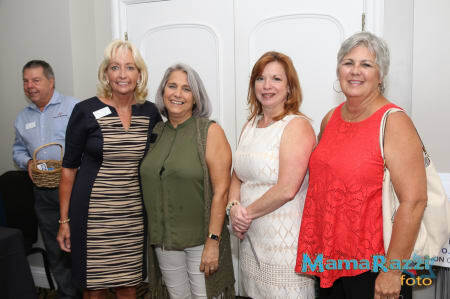 When members voluntarily contribute an extra 10% over your annual investment amount, your contribution helps the South Tampa Chamber to continue providing relevant programs and resources to serve the needs of its members, as well as supporting the advocacy and promotion of business growth. Our 110% Club members will receive special recognition at our monthly luncheons, on the Chamber website, and select electronic communications. See your business listed here! 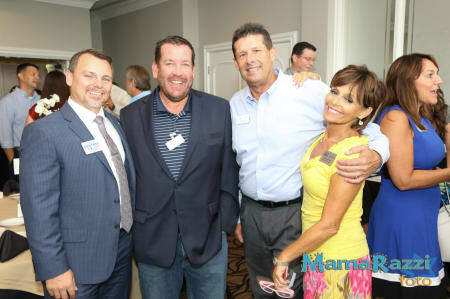 To provide a forum which connects members, enhances commerce and enriches the South Tampa community. Making South Tampa the best place to live, work and play. Members First - Member Satisfaction is our #1 priority. Community - We are a trusted and informed resource for the businesses and residents of South Tampa. Advocacy - We represent the interest of our membership in order to support and stimulate economic growth and a hgh quality of life. Integrity - We take our member investment seriously and operate honestly and ethically. Inclusive - We offer an environment where all feel welcome.